Al's Black Belt Club (ABBC) is an elite Taekwondo school located in west suburban Lombard. 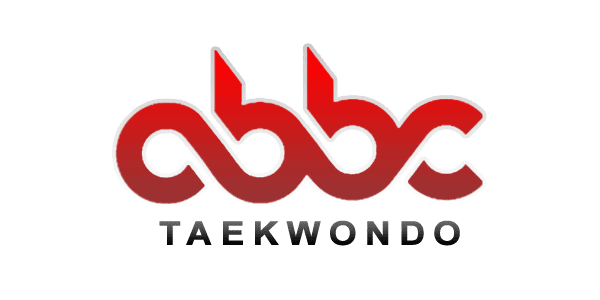 ABBC Taekwondo is a family owned business since 2001. Owner/Master Instructor Alfonso Qahhaar is former National and World medalist and his passion for the discipline of taekwondo began at the age of six. ABBC offers certified and professional instruction to help you reach your martial art and fitness goals. Students are successful in managing difficulties associated with ADHD, anxiety and self-control. ABBC is committed to Always Building Better Champions on the mat, and in life! Opened in 2001 and produced over 50 National Champions, one Olympian and hundreds of Black Belts!